He likes things, but only ironically. You & I will never be this cool. 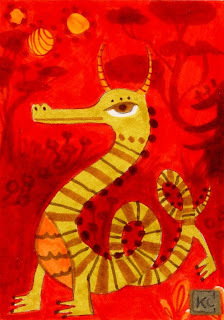 "Lucky Dragon"...don't take chances, carry him in your pocket. 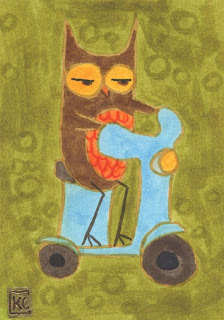 "Italian Owl"...owls in Italy don't fly, they ride Vespas.